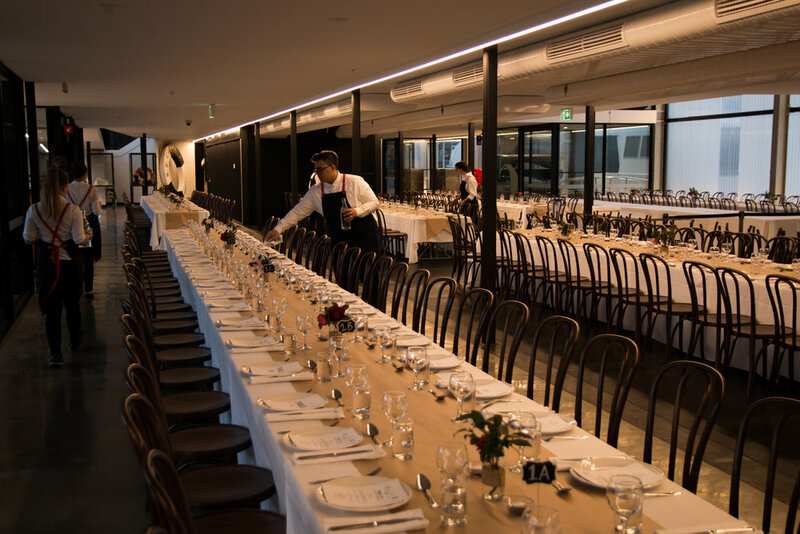 With uninterrupted views of Sullivan’s Cove and beyond, events held at Brooke Street Larder showcase the very best Hobart has to offer. 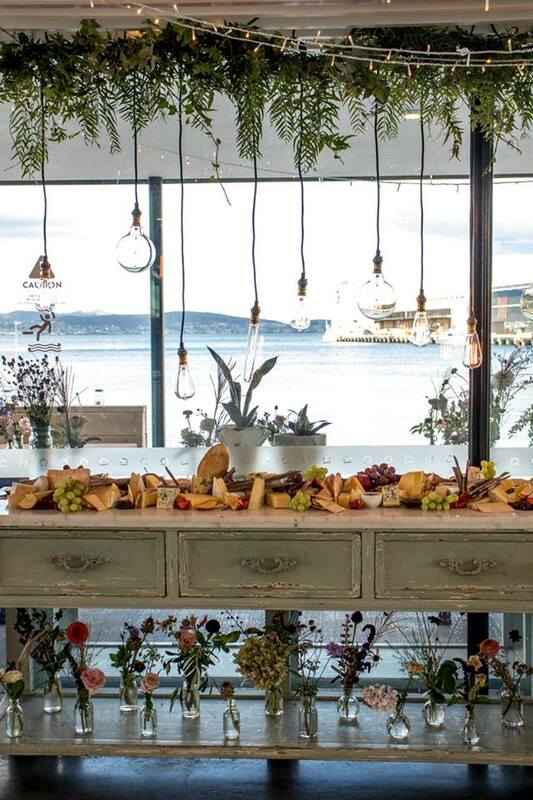 Featuring Tasmanian produce from a stylish and sophisticated setting, highlighted further by our impressive water’s edge location, it is guaranteed to make a fabulous impression upon your guests. Brooke Street Larder boasts access to Hobart’s only waterside deck along with an undercover deck perfect for pre dinner drinks. 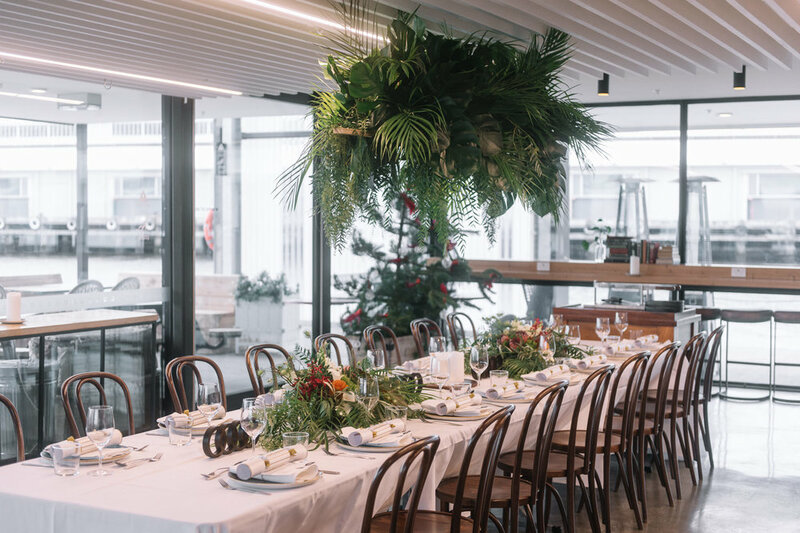 Engagement parties, weddings, brunches, lunches or dinners the venue layout provides a flexible space to cater for both seated events up to 70 or stand up to 150 people. Brooke Street Pier Berth Deck is Hobart’s newest function and events space, located on the ground floor of Brooke Street Pier. This space is a complete blank canvas, exhibitions, products launches, sit down dinners up to 240 people to stand up welcome receptions up to 500 people. This space can be created into whatever you would like. Events in this space also have access to Brooke Street Larder for pre-dinner drinks.